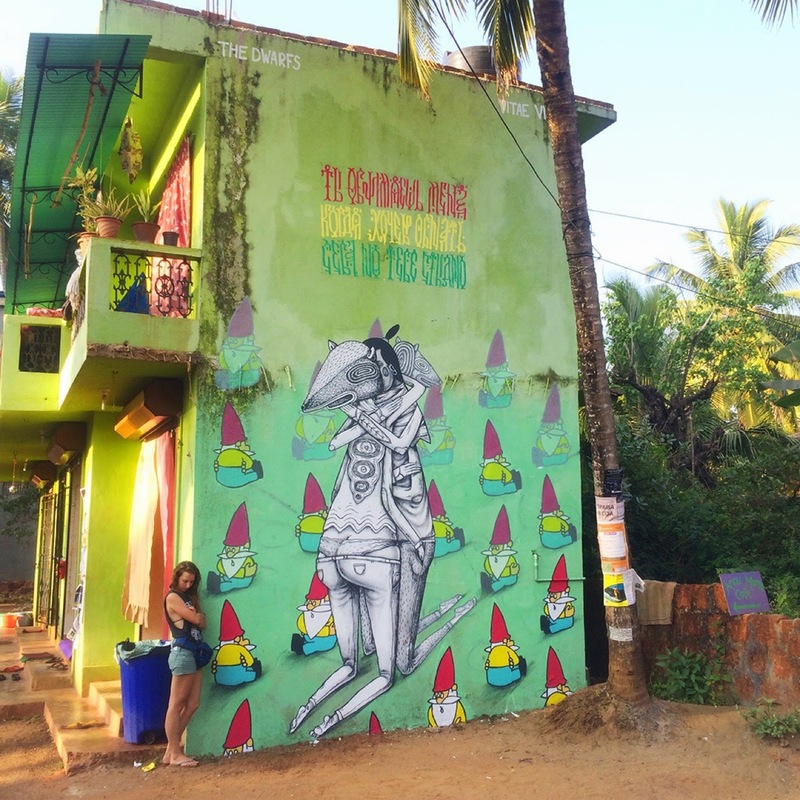 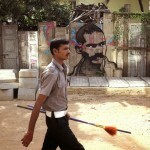 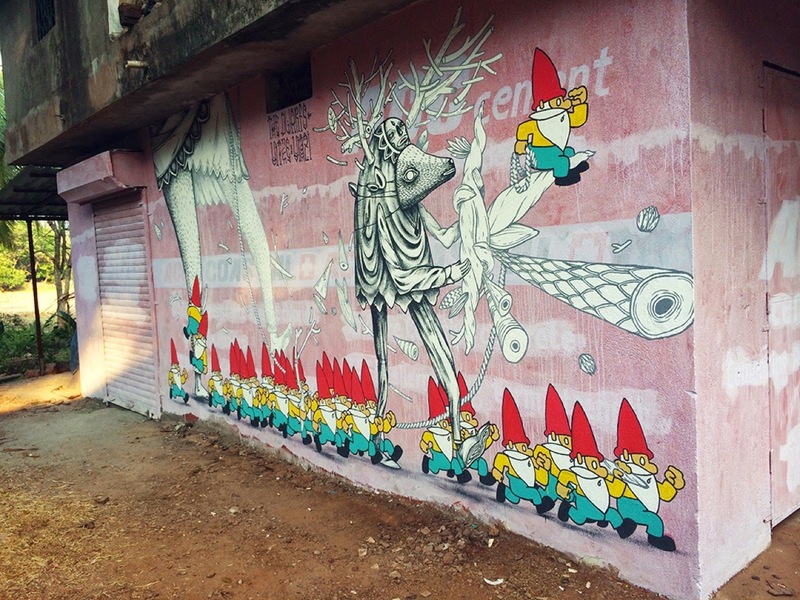 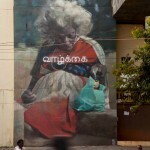 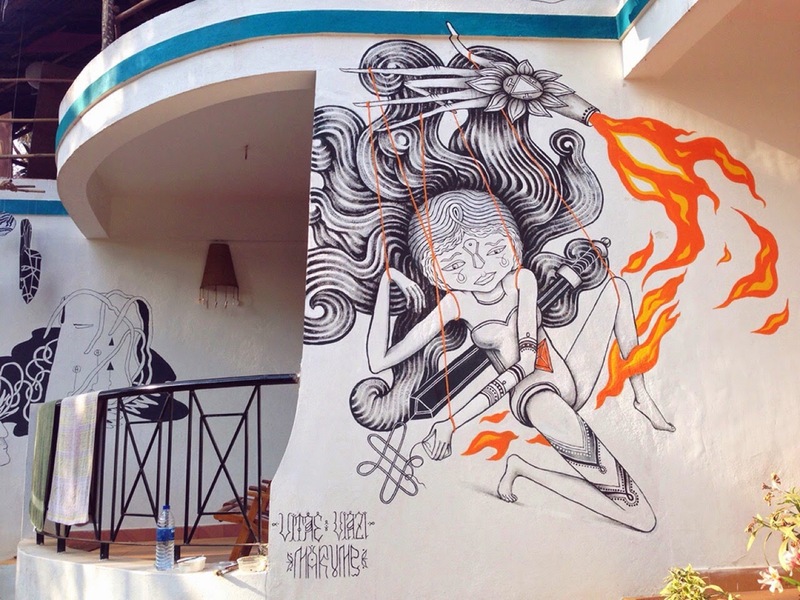 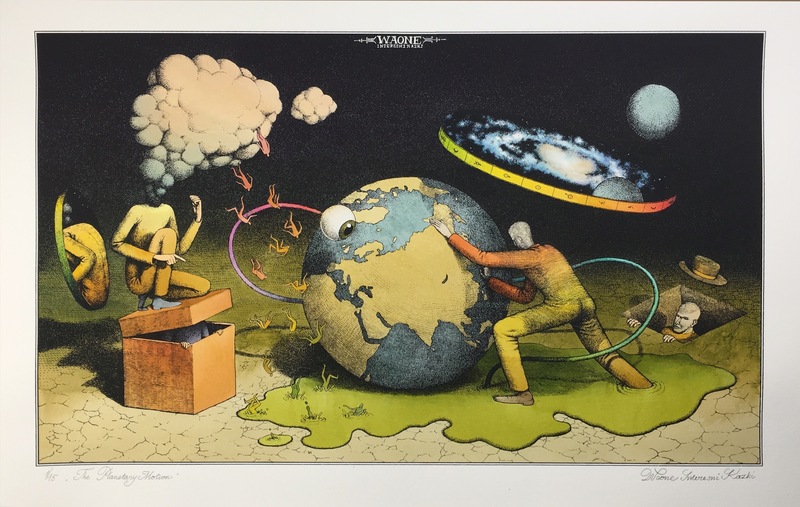 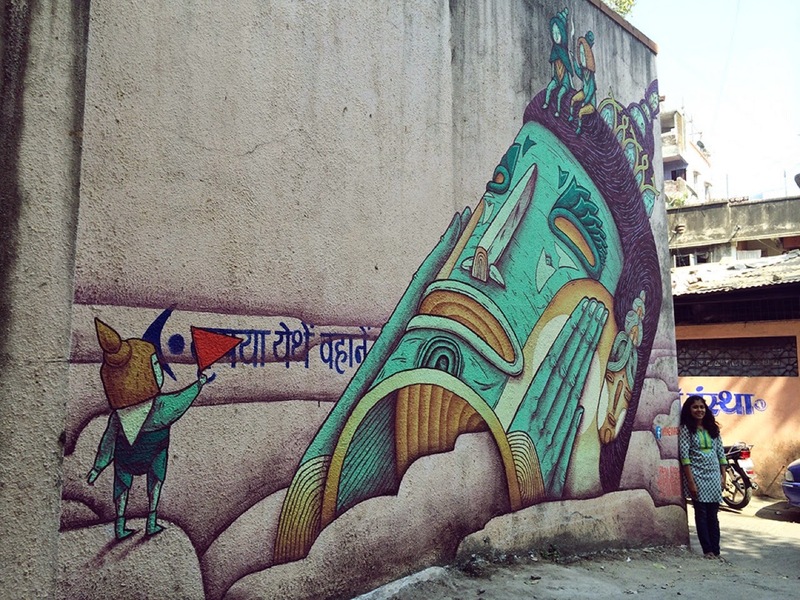 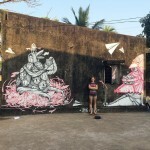 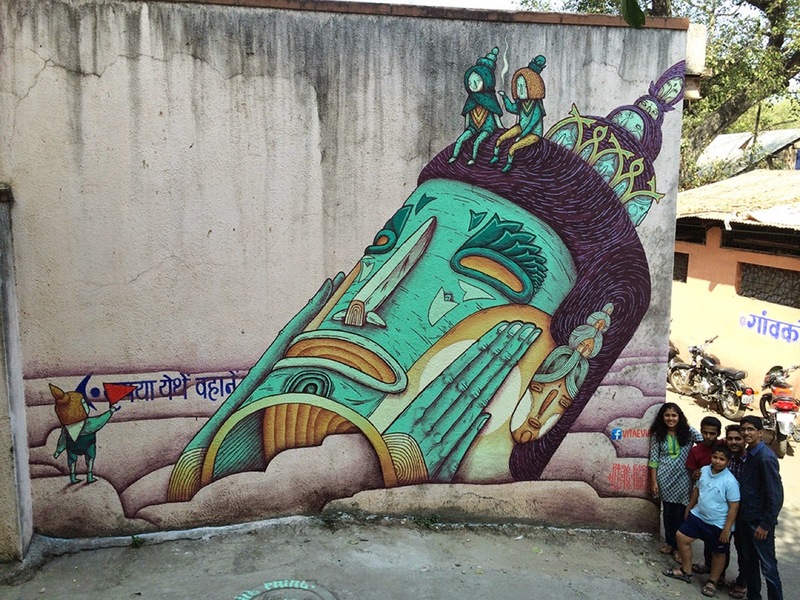 While we discovered some of their previous pieces in Goa a few days ago, VitaeViazi are still traveling through India where they just dropped a series of new artworks. 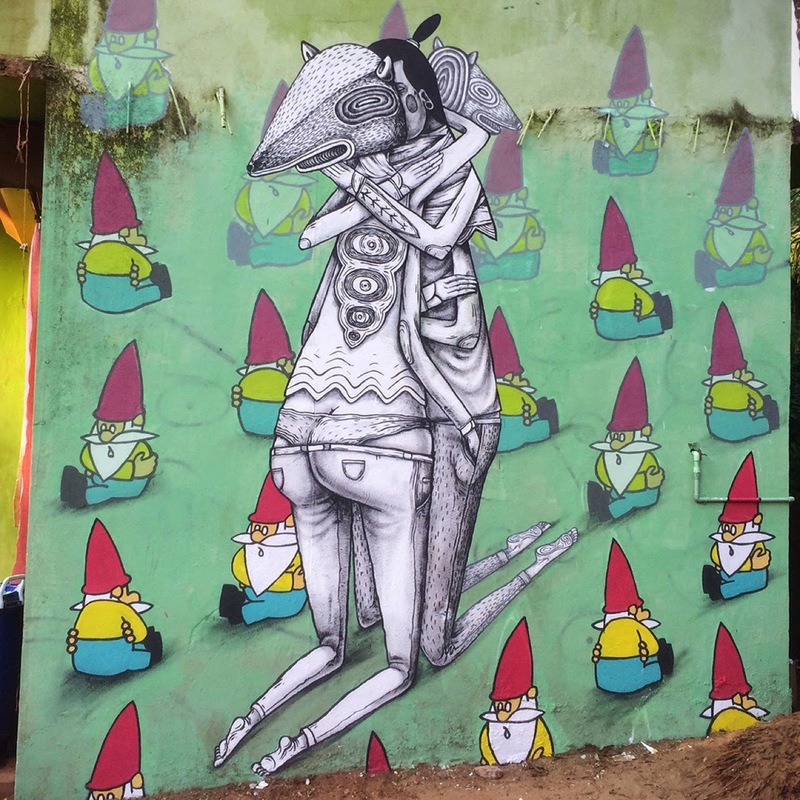 As usual with the Russian street art collective, they brought to life a series of super-cute character-based murals for the locals to enjoy. 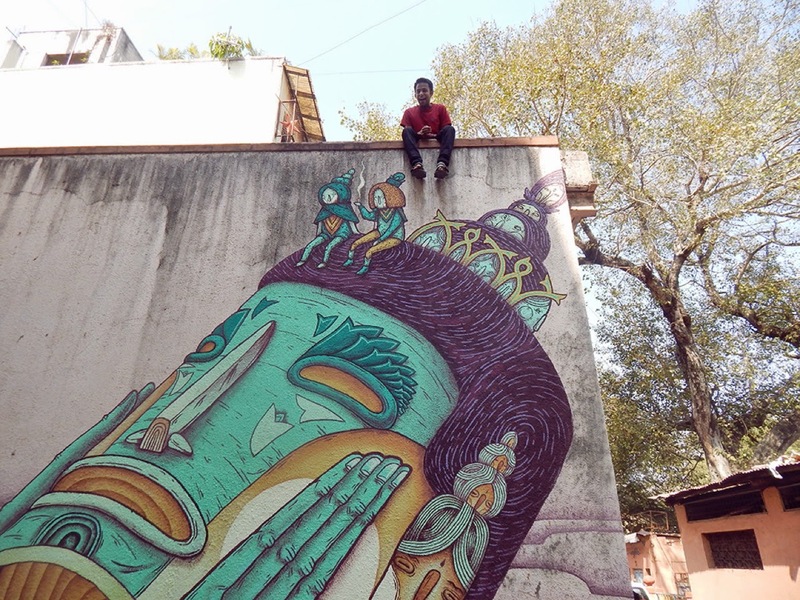 Hit the jump for an high-res gallery on these Indian pieces and then make sure to drop your two cents down in our comments section.